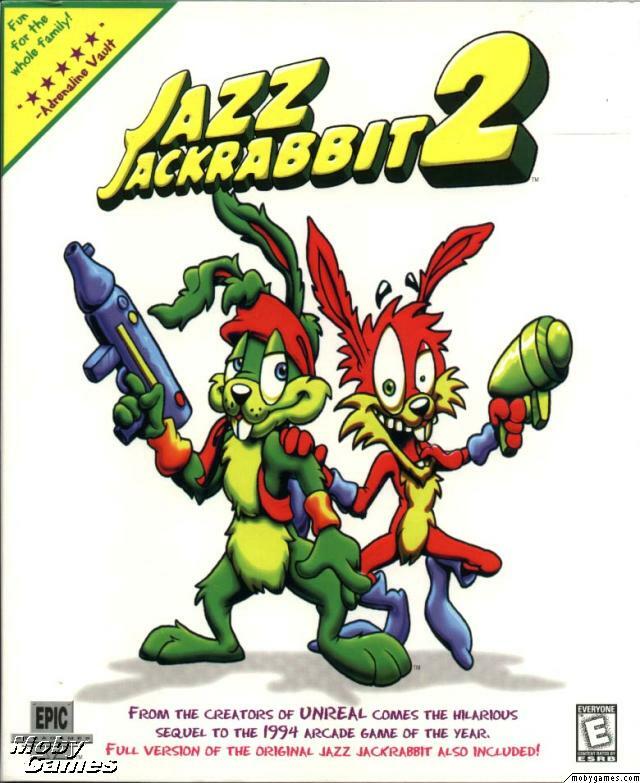 In this sequel to Jazz Jackrabbit, you have 4 different worlds to finish all featuring eight-layer smooth parallax scrolling in up to 640x480 high resolution VGA modes. 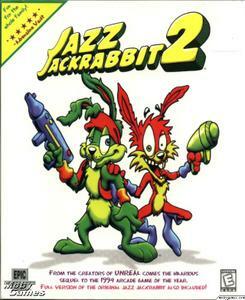 Different from the existing worlds you can make and play your own levels by using Jazz Creation Station (3-level shareware version is also included within the game! ).